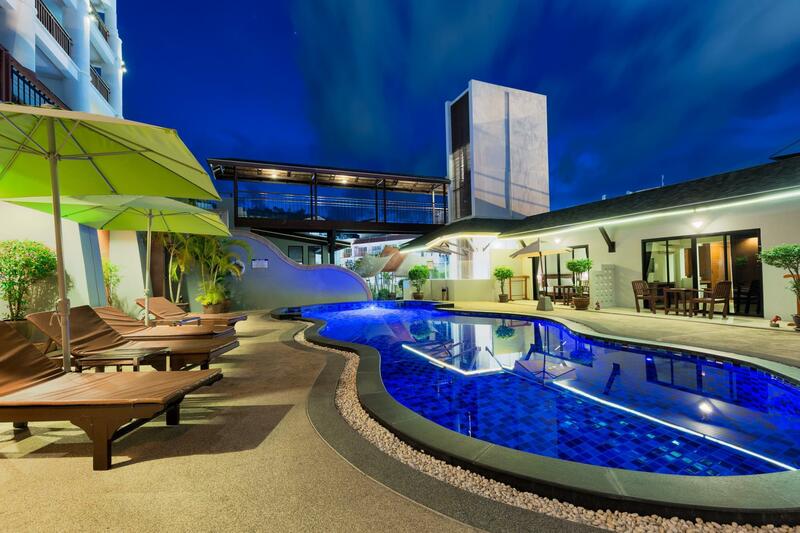 The 3-star Leelawadee Boutique Hotel offers comfort and convenience whether you're on business or holiday in Phuket. The hotel offers a high standard of service and amenities to suit the individual needs of all travelers. Free Wi-Fi in all rooms, 24-hour security, daily housekeeping, taxi service, 24-hour front desk are just some of the facilities on offer. Designed for comfort, selected guestrooms offer internet access – wireless, non smoking rooms, air conditioning, wake-up service, desk to ensure a restful night. 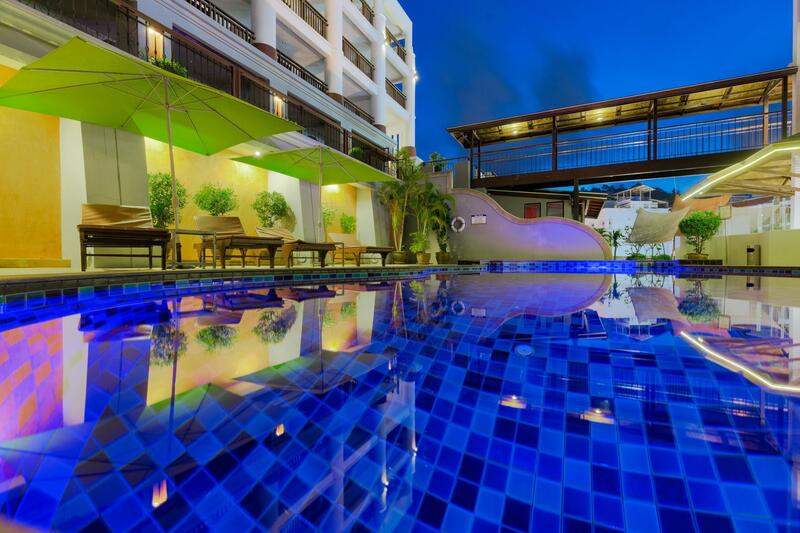 To enhance guests' stay, the hotel offers recreational facilities such as hot tub, outdoor pool, massage, pool (kids). 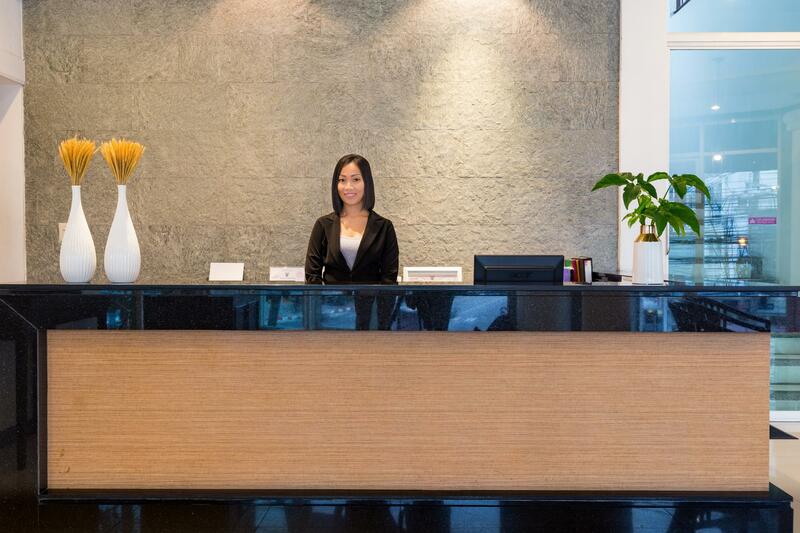 A welcoming atmosphere and excellent service are what you can expect during your stay at Leelawadee Boutique Hotel.